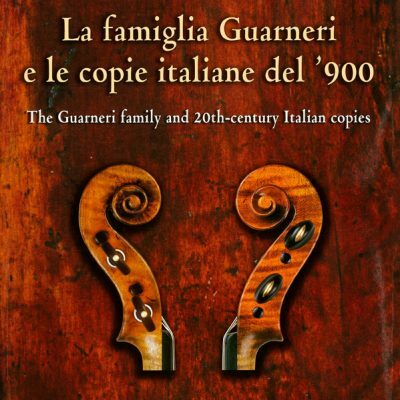 Simone Fernando Sacconi is recognized as one of the important violin maker and restorer ever. 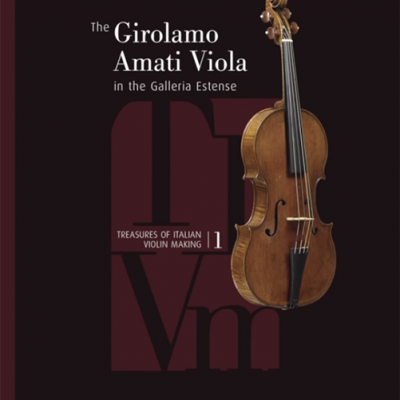 His book explains the construction techniques used by Stradivari with clarity and precision and it is considered an indispensable reference for both professional and novice violin makers. 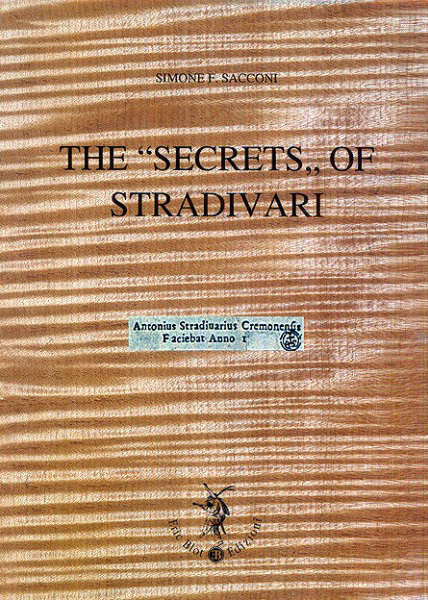 Sacconi’s Secrets of Stradivari is probably by far the most read violin book. English text.